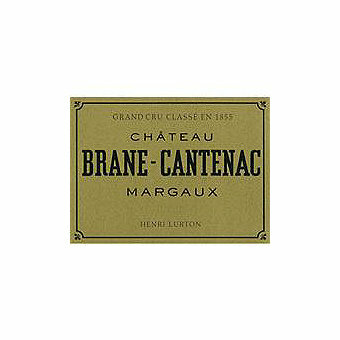 Chateau Brane-Cantenac was designated a Second Growth in the famous 1855 Classification. Today's owner Henri Lurton, strives to maintain the quality of that lofty status. 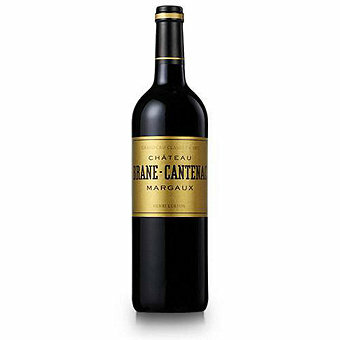 With a long history in the Margaux district of the Medoc Chateau Brane-Cantenac was designated a Second Growth in the famous 1855 Classification. Today's owner Henri Lurton, strives to maintain the quality of that lofty status. This wine from the outstanding 2010 vintage is 62% Cabernet Sauvignon, 30% Merlot and 8% Cabernet Franc. The wine aged 18 months in 60% new French oak barrels. Robert Parker scored this 95+ and said "With a gorgeously evolved, extremely complex bouquet of forest floor, spring flowers, lead pencil shavings and red and black currants, this full-bodied, dense, ruby/plum/purple-colored wine hits the palate with an opulent, fleshy, full-bodied richness, silky tannins, and a very layered, profoundly concentrated style that is, at the same time, both powerful and sublime. This gorgeous wine from proprietor Henri Lurton will benefit from 3-5 years of cellaring and evolve for 25-30 years."